KRISTA TIPPETT, HOST: Most of us were born into a twentieth century which aspired to solve every problem. That never succeeded, in part because it’s just not the way life works, for individuals or societies, even at the best of times. You solve one problem and new ones emerge. Even sustainability implies a confidence that balance can finally be achieved. 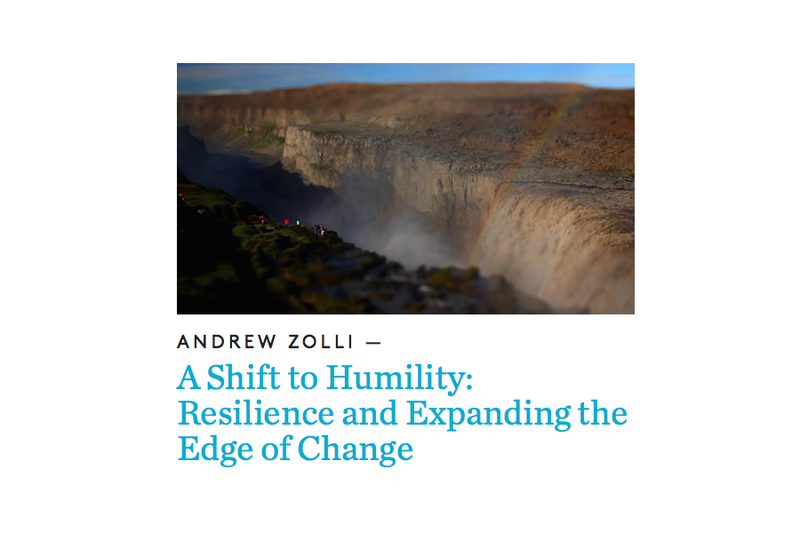 Andrew Zolli is thought leader and curator of a new idea, “resilience thinking,” which is galvanizing scientists, governments, and social innovators. Resilience asks how to support people and create systems that know how to recover, persist, and even to thrive in the face of change. In our age, disruption is around every corner by way of globally connected economies, inevitable superstorms, and technology’s endless reinvention. And a new generation is seeking wisdom and health amidst this reality. MR. ANDREW ZOLLI: Failure is intrinsic, healthy, normal, and necessary to most complex systems. We need systems that are better at sensing emerging disruption that encourage cooperation, rather than division. 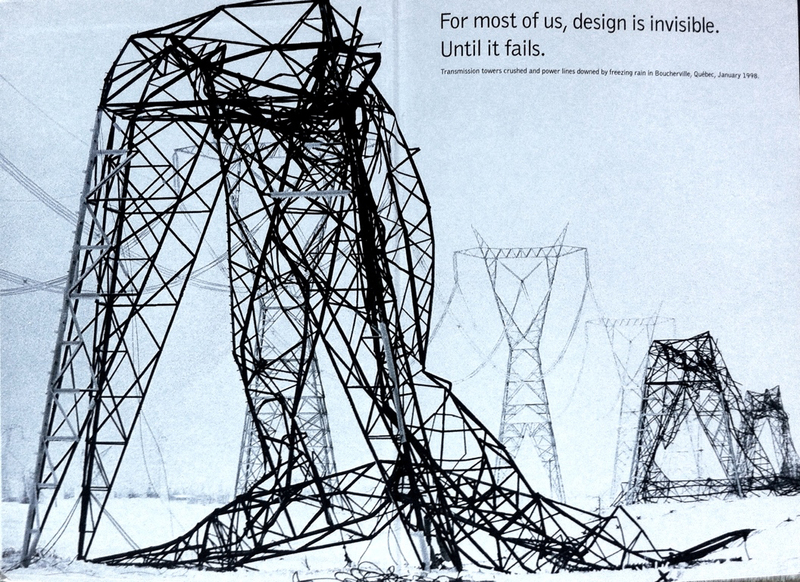 We need systems where a failure in one component of the system doesn’t bring down every other component of the system. Those are really sort of a design brief for the 21st century. Compose a short design brief for your work in this class given the statements and vocabulary above. A basic design brief includes a short statement of what you are going to make, why you are going to make it and who you are making the design(s) for.